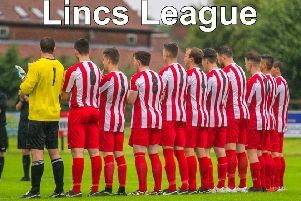 Brigg Town Community Interest Club suffered a setback in their bid for the Lincolnshire League when they were held at Immingham on Saturday. 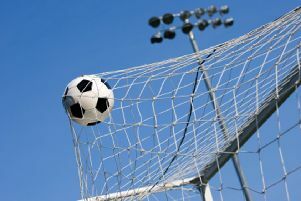 Immingham Town held out for a goalless draw against second-placed Brigg which allowed Gainsborough Trinity Reserves to extend their lead to eight points with a narrow 1-0 win at Cleethorpes. It was only the third time that CIC had dropped points this season, but they still have three games in hand over Trinity. On Saturday, Brigg host Ruston Sports at the Hawthorns (kick-off 3pm).